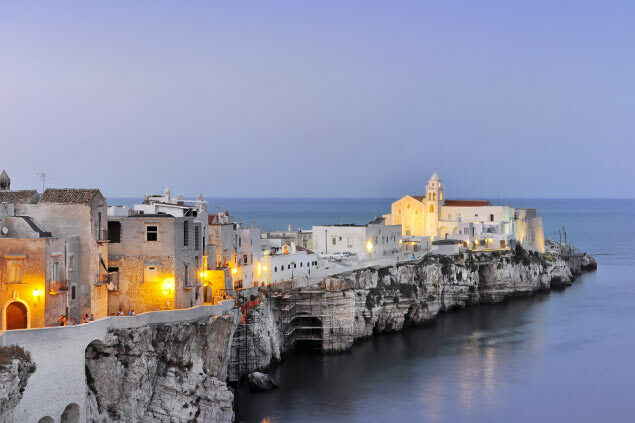 Between tradition and modernity, Italy transports us through its unusual landscapes and incredible discoveries. Rich in its diversity, Italy offers in the beautiful city of Rome an impressive historical heritage with titanic monuments such as the Pantheon, the Colosseum or the captivating Sistine Chapel of Michelangelo. 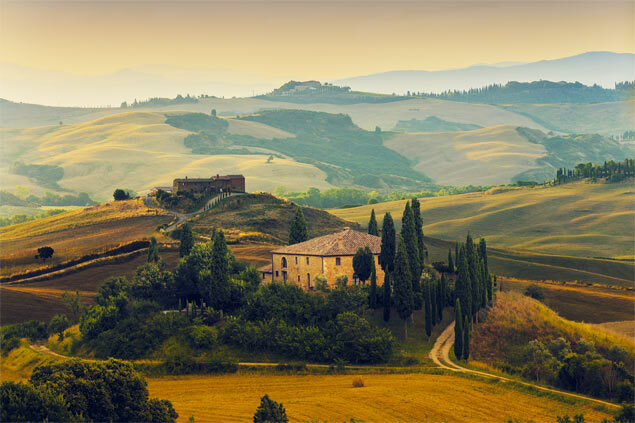 Discover the little jewels of Florence, known as the historic cradle of Italy, or the city of art with world-famous works or the medieval charm of Venice. For the most gourmet, you will find your happiness in Naples with its market of regional products. You'll love the Cinque Terre, the new trendy Italian destination, and its colorful life. Seafood in Venice, the inescapable parmesan or pizza in Rome around great Italian wines, a real trip for your taste buds! In unique landscapes, the range of activities to practice with family or friends will undoubtedly satisfy everybody. The kilometers of trails in the Alps or in the Dolomites will delight hikers of all horizons. 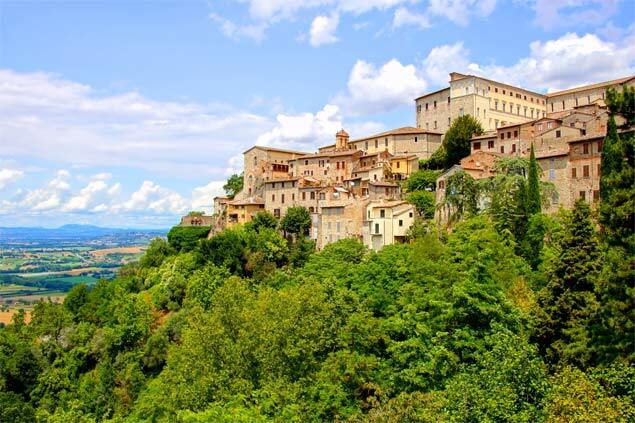 In front of the expanse of dazzling landscapes, go hiking and climbing with the vias ferratas of these massive Italian or take a bike ride in the hills of Tuscany. Do not forget about Lake Como, one of the most spectacular lakes in Lombardy or even the Amalfi Coast, the most beautiful in the peninsula. Looking for freshness and thrills? Close to the slopes, the resorts of the Northern Alps with vertiginous summits, such as the famous Courmayeur, reach out to you, both in winter and in summer. Between skiing, snowboarding in the Aosta Valley or boardercross course, get some fresh air! An equally charming destination by the sea. For the most nautical of you, along the beautiful Italian beaches, indulge in scuba diving or windsurfing in Sicily. Between authenticity and contemporary, Villanovo offers relaxing stays with comfort and elegance. Enjoy our luxury villas that combine modern comfort and authentic architecture in the heart of Tuscany, near the Costa Smeralda or in one of the private areas of Umbria. Created by famous Italian architects, our contemporary villas, Italian castles, and comfortable chalets promise you all the charm of Italy. 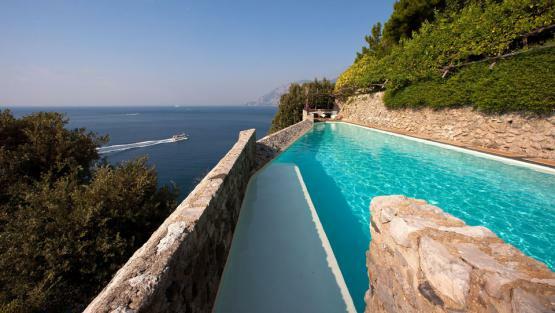 Enjoy the pleasant Italian climate from your pool, or admire the Italian Alps from your Jacuzzi. Private pool, heated pool, indoor pool, secure pool ... You have a choice! Our experts have built a wonderful portfolio of exceptional properties all around Italy for you to enjoy. 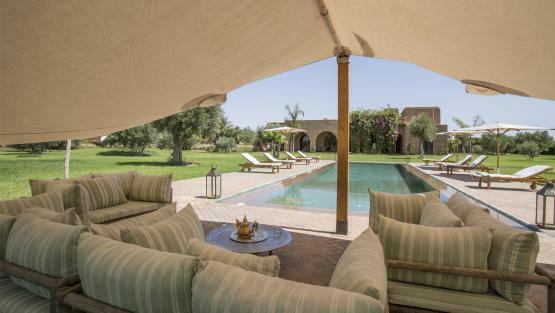 Whether you’re in the heart of the Tuscan countryside, relaxing at the Lakes in the North or enjoying some sunshine in Sardinia, we have a villa to suit every taste and desire. 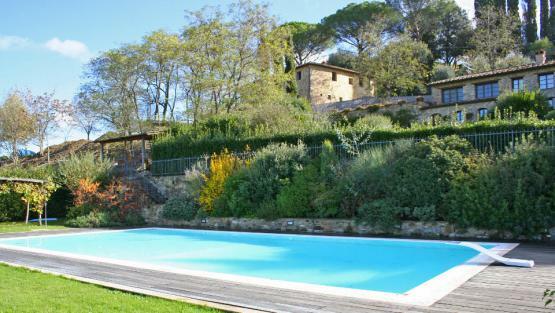 Most of our properties have their very own swimming pool so you can cool off under the hot Italian sun. Some of our homes even have house staff so you can sit back, relax and enjoy your holidays without having to lift a finger! Our exclusive concierge service will arrange every detail for you so you don’t have to worry about the organisation - that’s Villanovo service!